Belt automatic correction: the belt automatic assembly to ensure that it don’t deviate, anti crease roller can handle all kinds of fabrics. The heating temperature is evenly: intelligent control temperature difference between the professional device is min, and the heat transfer is evenly. Cooling fast qualitative good: with belt conveyor systems, cooling speed is quickly, good effect fabric adhesive stereotypes. 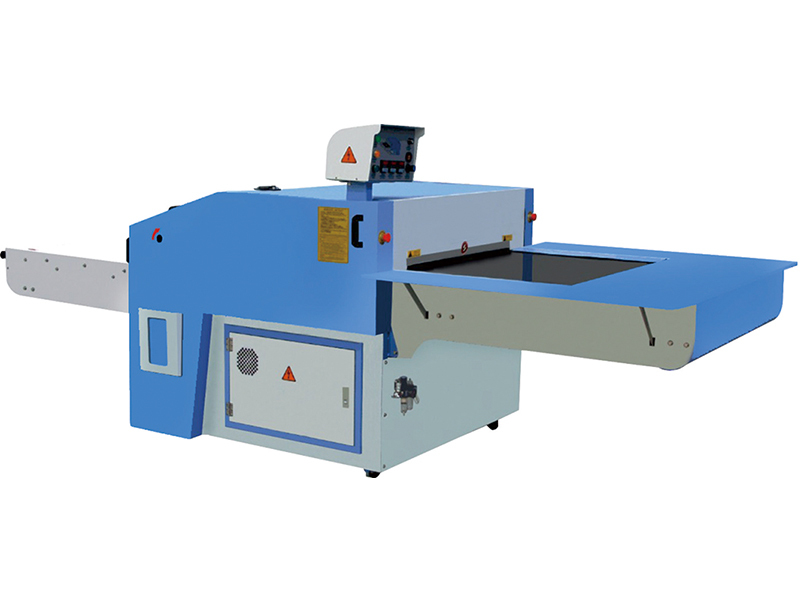 Automatic cleaning belt: automatic Flipping pick completely to cleaning belt. Apply to garment, leather goods, shoes , hats, woven label,embroidery products and so on.